Prospective Graduate Students: Check with your specific program of interest or register here to be notified about upcoming events. We look forward to seeing you on campus soon. Discounts are available at some Boston hotels. We are more than happy to arrange special campus visit programs for large groups. Event Date: Monday-Friday at 10 a.m. and 2 p.m. 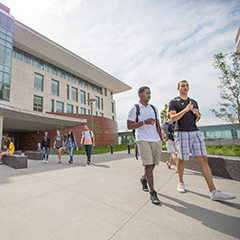 Explore our campus and talk with our knowledgeable admissions counselors and UMass Boston students about academic programs, student services, housing options, and student life weekdays at 10 and 2. 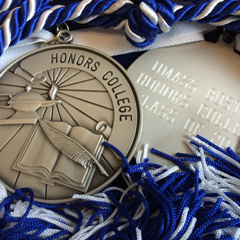 Interested in the Honors College? Speak with an Honors Ambassador after your tour to learn more about the program and student experience. Campus tour registration required. 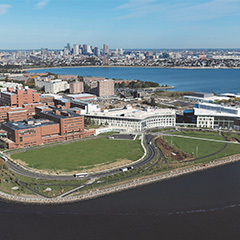 Make your move to Boston's public research university. Get a look at academic opportunities and attend a presentation by Transfer Center staff on transferring credit and requirements. 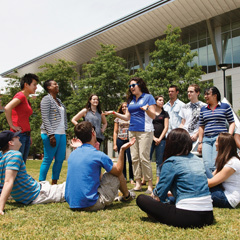 High school sophomores and juniors: Bring your families to UMass Boston on Saturday, May 11 for Spring Visit Day and learn about our new facilities and academic programs from current students. 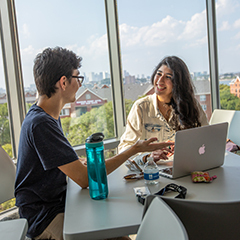 Transfer Application Day is a special event for students considering transferring to UMass Boston, who have not yet submitted an application.